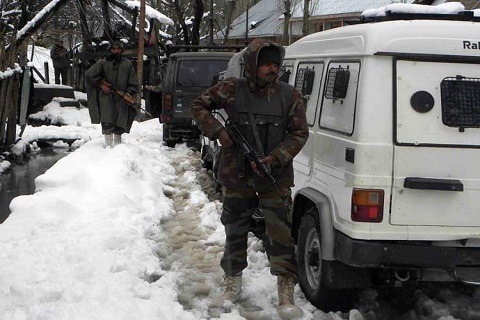 Srinagar: A militant and two army men, including a para commando, were killed and another army man wounded in an ongoing gunfight in Ratnipora area of south Kashmir’s Pulwama district on Tuesday. He identified the killed army men as Sepoy Baljeet Singh and Naik Saneed of 10 PARA. The injured has been identified as Hawaldar Chander Pal. He said that so far one militant has also been killed and his body was recovered from the site along with a weapon. The operation is still ongoing, he stated.